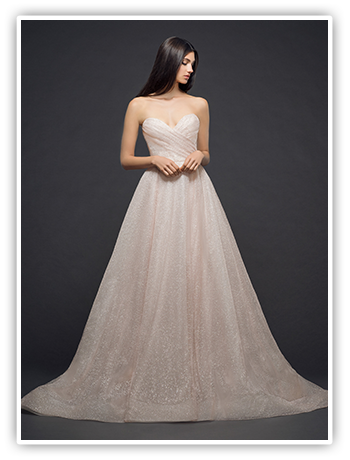 At StarDust, you’ll find the most extensive collection of couture bridal gowns in Dallas from over 20 different designers. 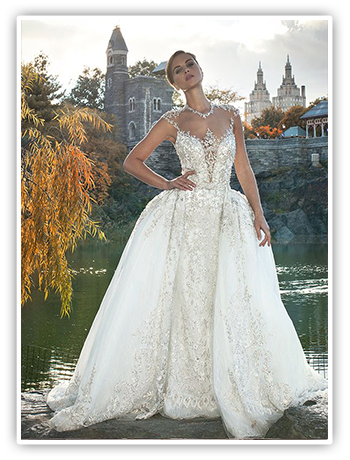 Are you a searching for the show-stopping, extravagant ball gown for your country club nuptials or a unique boho-chic sheath for your destination elopement? 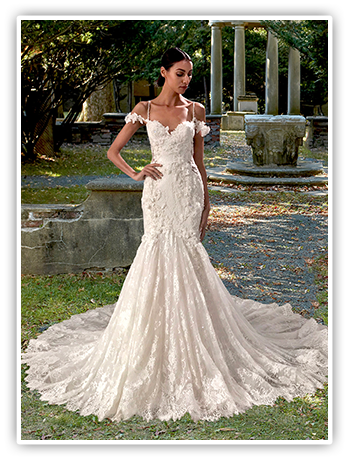 You are sure to find the dress of your dreams at StarDust, no matter the style or silhouette. 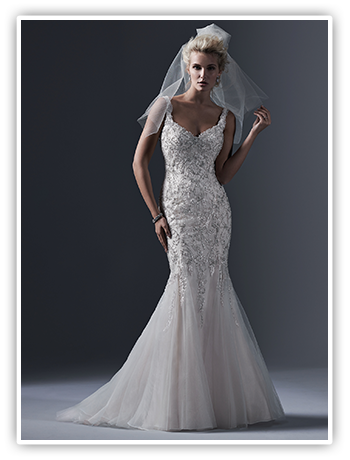 Schedule an appointment with one of our professional bridal stylists for the ultimate experience. 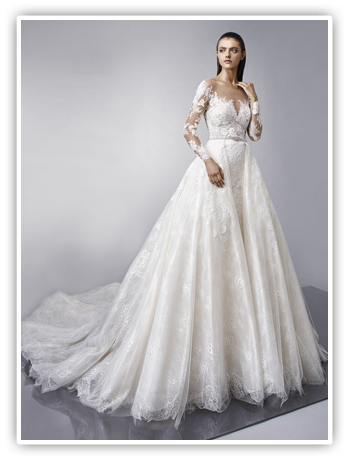 Appointments last for approximately one hour and fifteen minutes starting with a tour of the salon where you can select the gowns you’d like to try on with the guidance of your stylist. 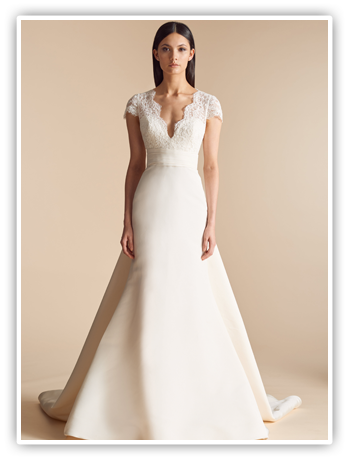 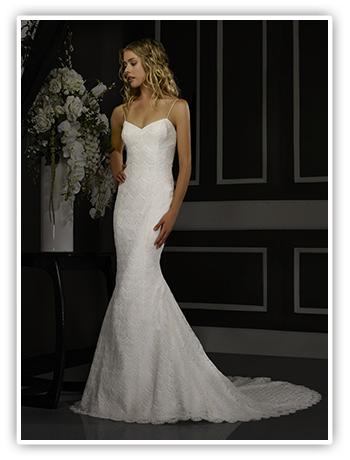 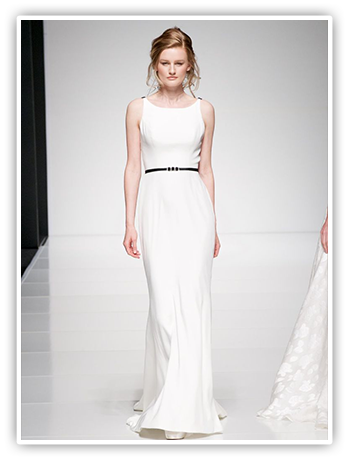 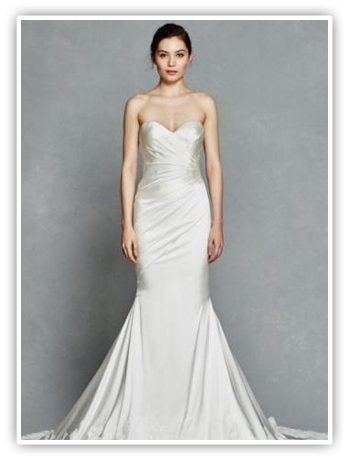 Gowns at StarDust range from $1,700 to $10,000 and our samples sizes are 8-14. 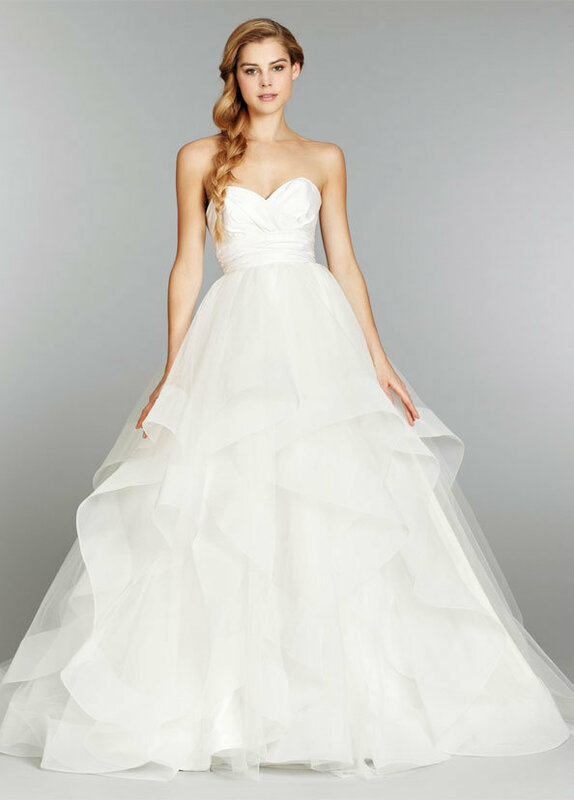 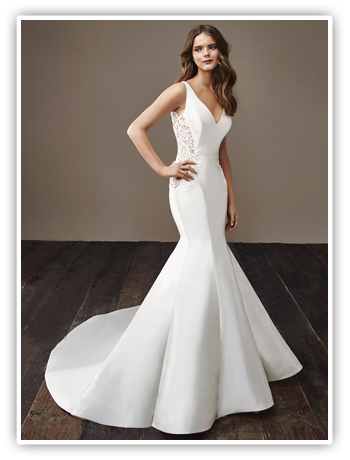 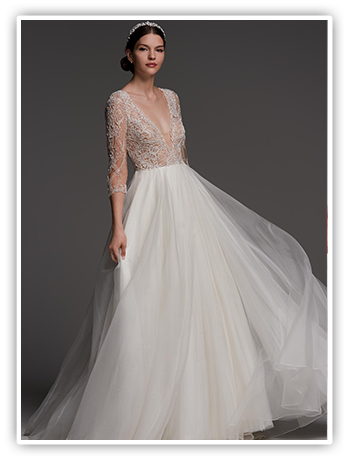 If you’d like a more moderately priced bridal gown or are looking for plus sized samples, we recommend LuLu’s Bridal Boutique in the Dallas Design District.